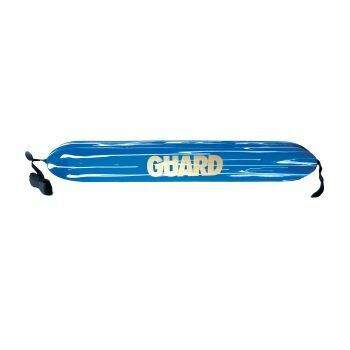 Our splash Guard of the Week tube features a unique color design with splashing that adds life to your solid-colored rescue tubes. It has all the same features as our #10-201, but with the splash design. 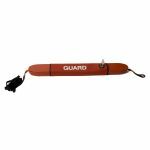 This is a great incentive for guards.